This week we are very excited because our three flamingos finally arrived! 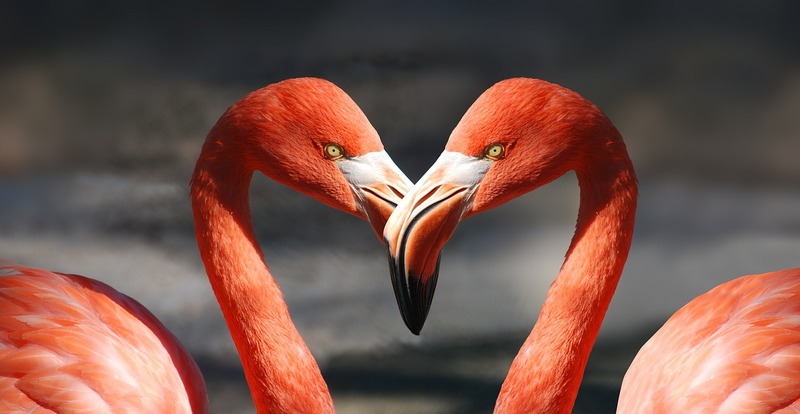 Yes, you read that correctly…flamingos. However, there is no need to be concerned they are not real flamingos (if only). Just some pretty additions to the store. Make sure you come and check them out and snap a picture with your plant based, vegan, dairy free soft serve. We promise they don’t bite. We are yet to name them so if you have any suggestions let us know. Visit Us at 729 Montana Ave STE 2 Santa Monica CA 90403 – just look out for the pink flamingos.